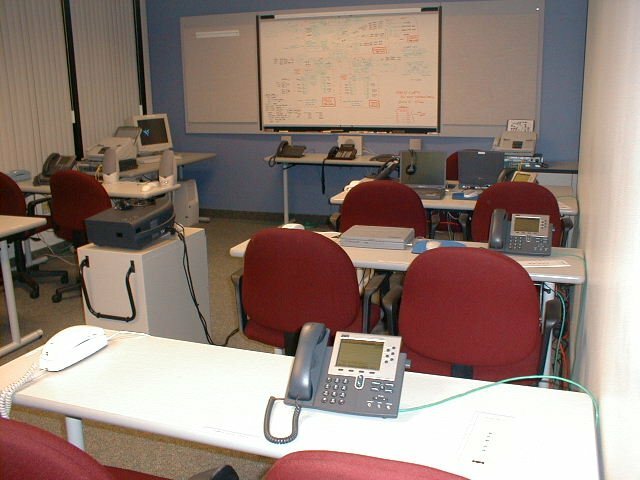 Portable kits and training room demonstrated Cisco Unified Communications (UC) solutions. 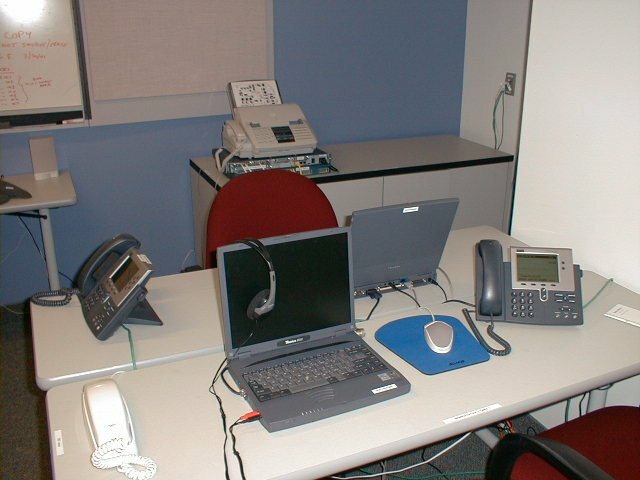 Telecommunication managers were skeptical of Voice over IP (aka UC) technology; the kits and demo room offered opportunities for hands-on evaluation. 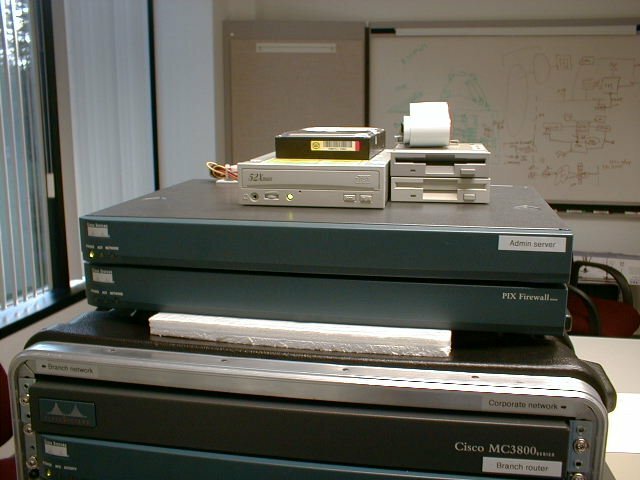 It was November 1988 and Cisco had just acquired Selsius Systems from Dallas Texas. 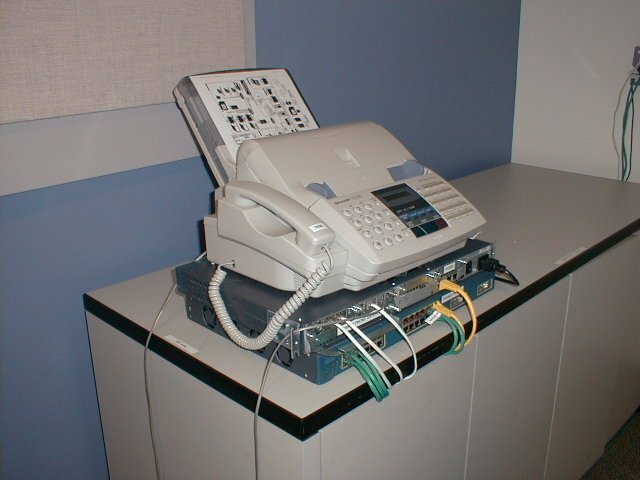 Until the acquisition, Cisco's support for voice services was limited to analog handsets plugged into a handful of Cisco edge routers which supported an H.323 stack in IOS. 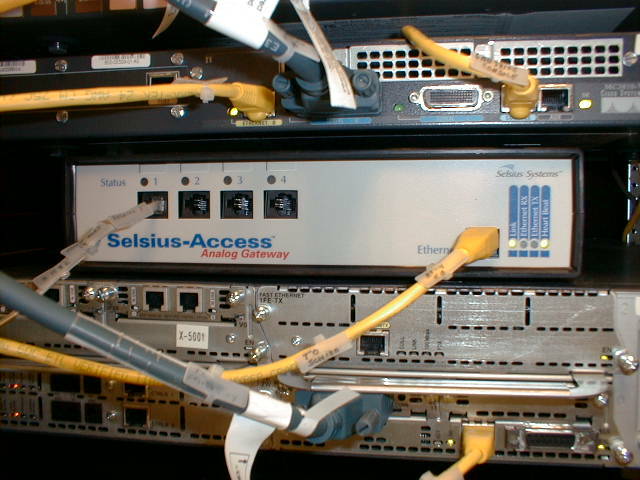 Now with the Selsius products, Cisco had the ability to begin offering true voice, video, and data services. 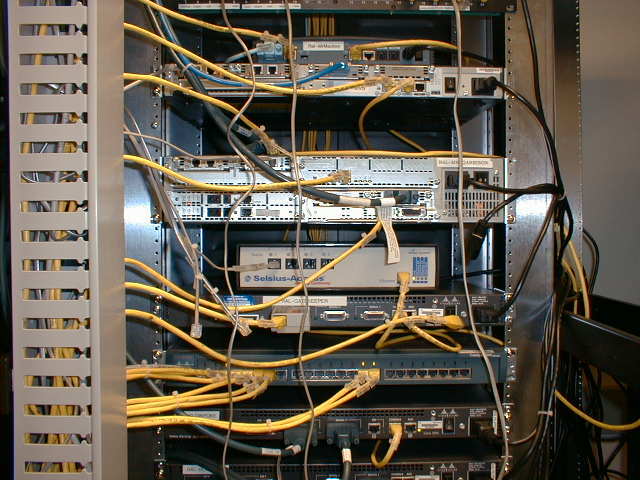 For most IT managers - and especially Telecomm managers - supporting voice on a data network was new, unknown, and scary. 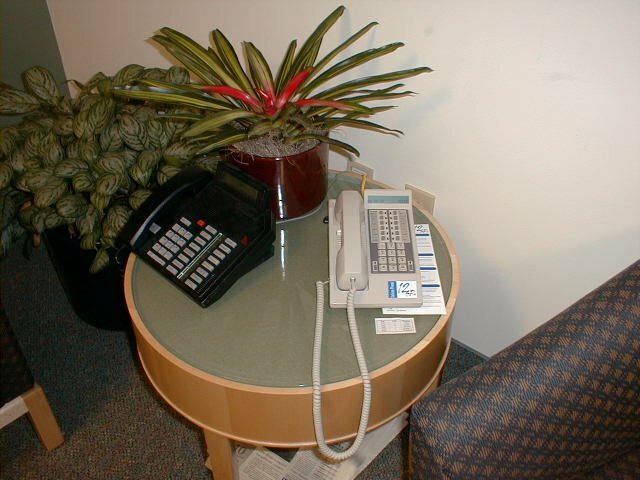 However, once customers actually made a call on an IP phone they quickly became enamored with the technology. 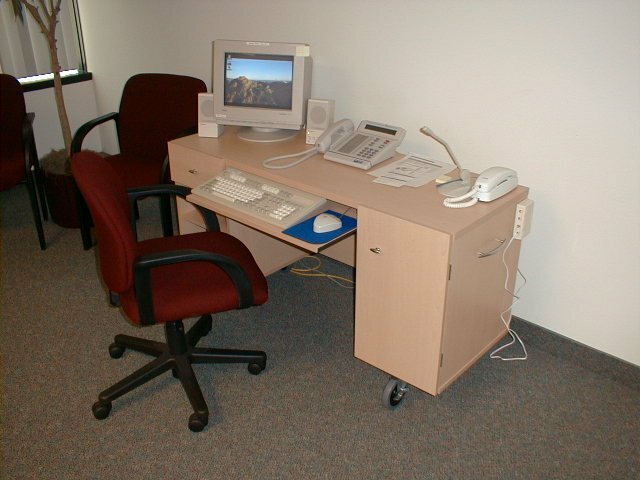 Our problem in outside sales was finding a convenient way to allow prospects to have that experience. 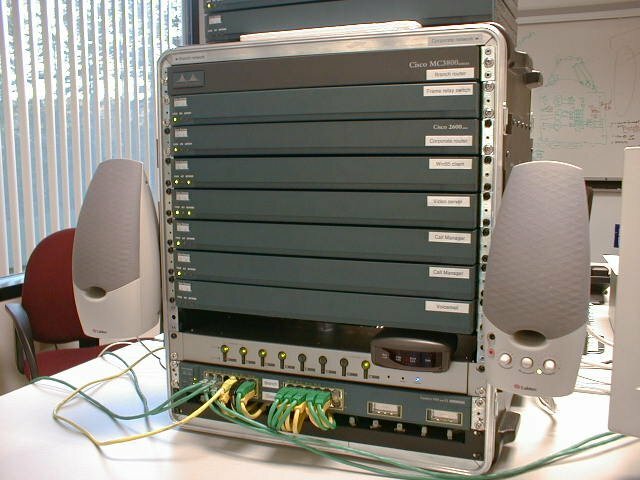 Cisco's competitors - such as Nortel & Avaya - had been selling voice solutions for decades. 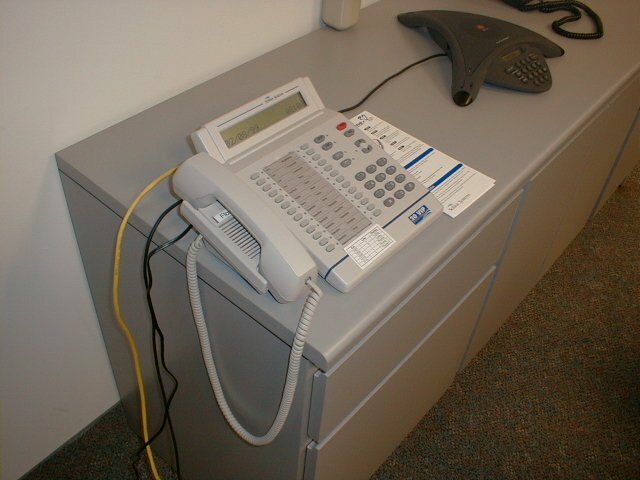 Most of our sales prospects already had Nortel or Avaya voice products in place; they were familiar with them. 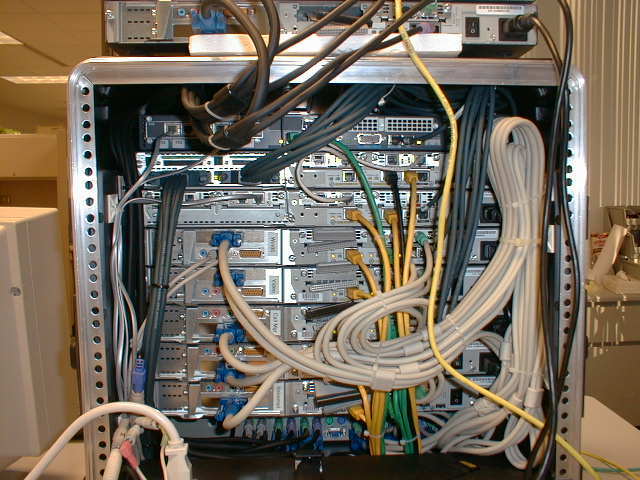 Since our products were all new, Cisco had a huge challenge. 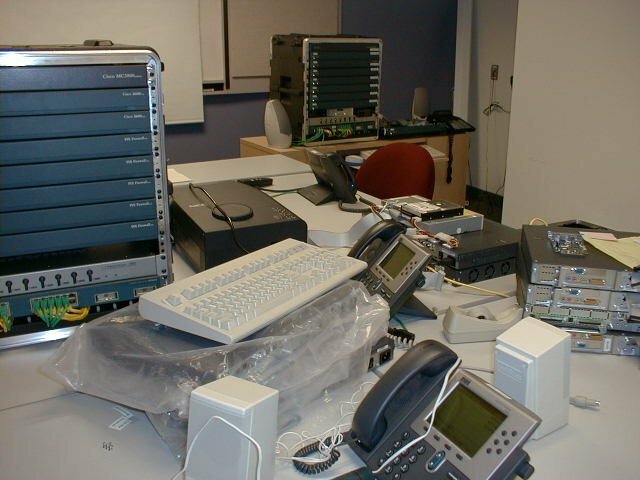 Cisco outside sales offices did have training labs with equipment for Sales Engineers (SEs), however they were in a constant state of disarray and didn't offer a stable environment for doing regular, scheduled customer demos. 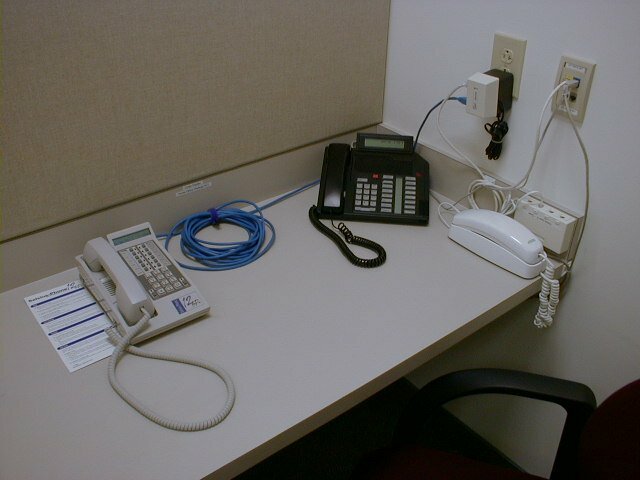 With support from our sales management team, I designed & built a dedicated demonstration room in the local Raleigh sales office for Cisco voice products. 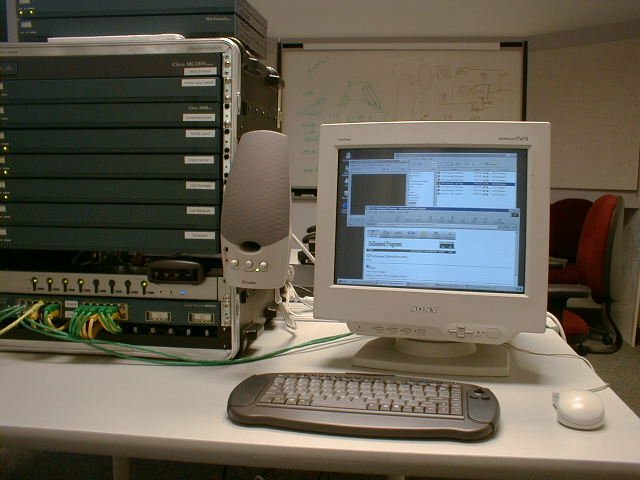 (My technology specialty as an SE and later Consulting SE was voice & video over data networks). 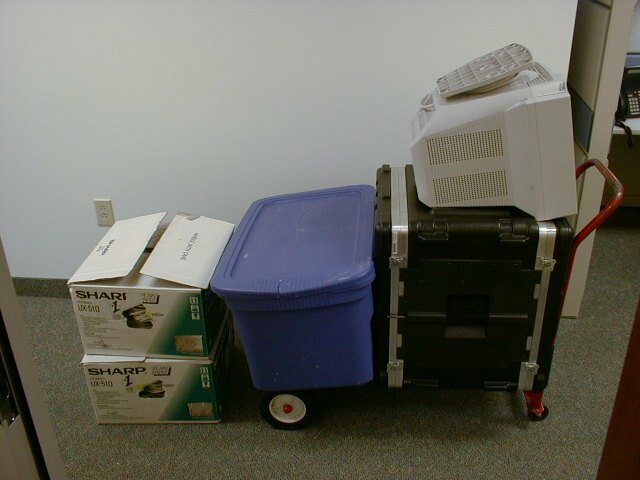 We also built smaller versions of the room into three portable (albeit heavy!) 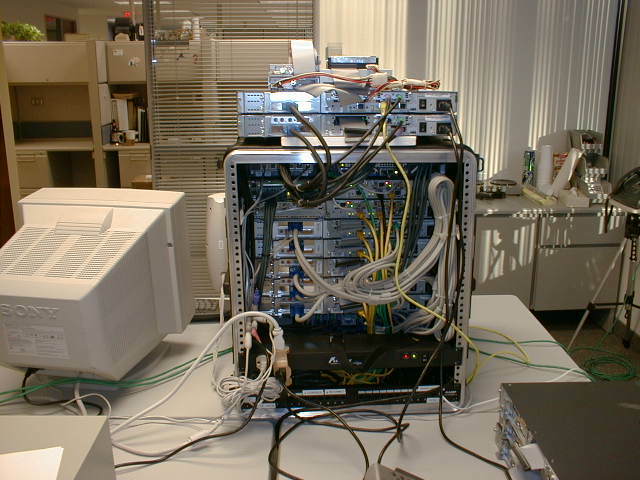 demo kits. 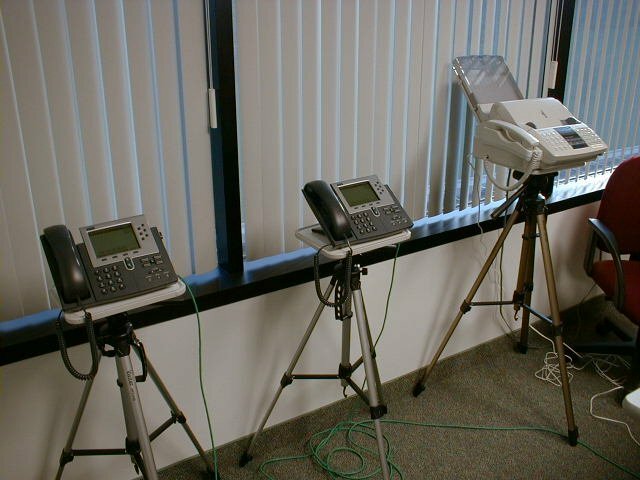 By having prospects make actual VoIP calls using real Cisco equipment, and then using PowerPoint slides to reinforce how the technology was better than traditional telephones, customers quickly began to adopt Cisco's voice solution. 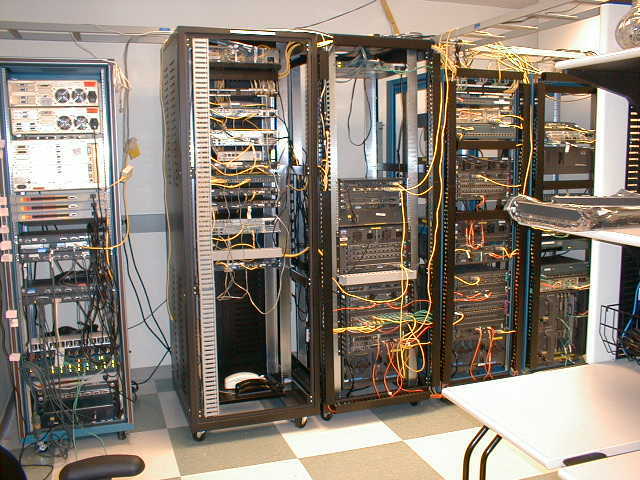 It was a significant investment by our sales management team to allow me to build the original demo room and kits. 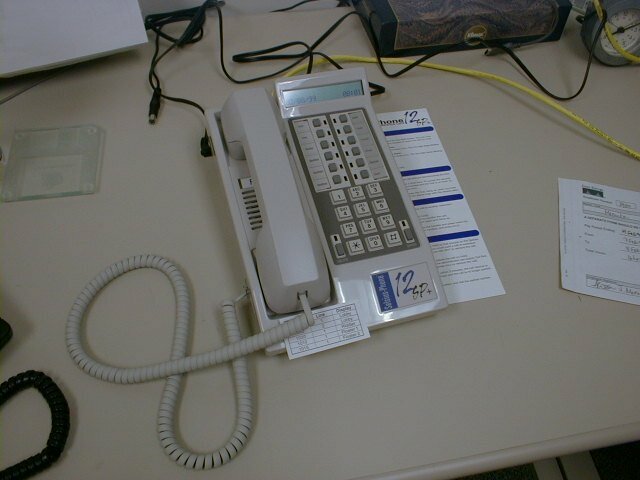 At first there was resistance to the time and cost, but as our customers started to buy more and more voice products (and data products!) 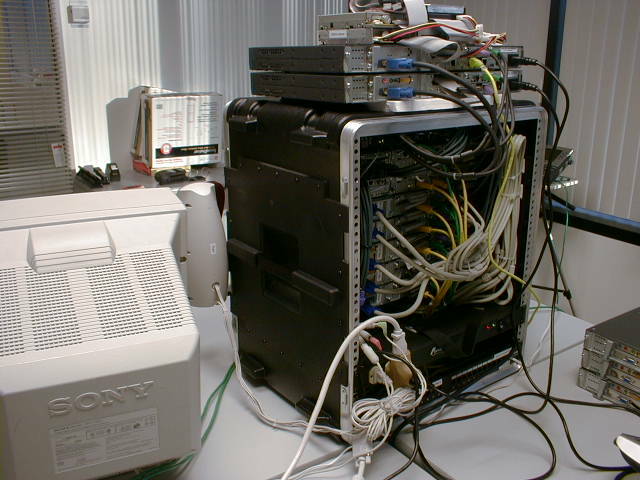 because of the demos, they agreed it was the right move. 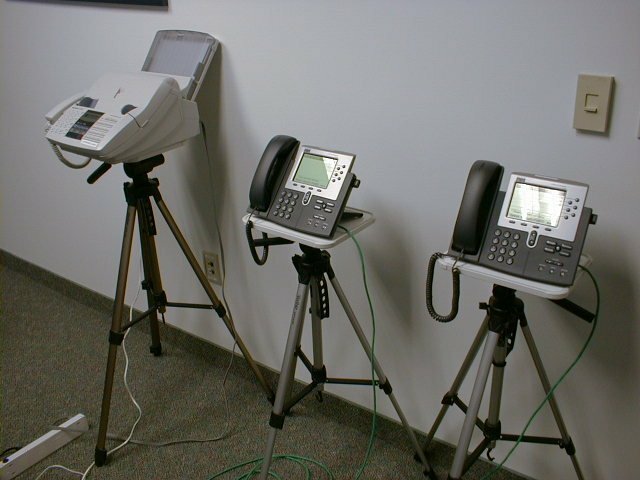 After a while other SEs in the office began to help support & grow the demos, tailoring them to their specific customers. 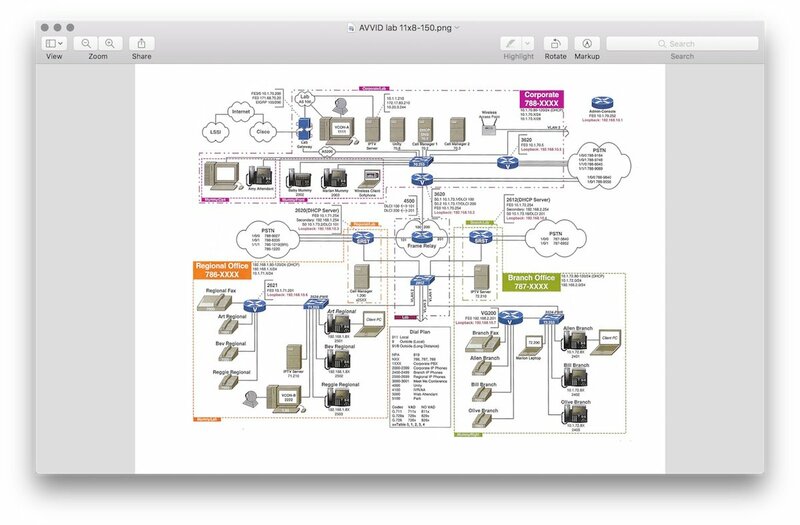 As I worked with Voice SEs in other Cisco sales offices, the idea spread. 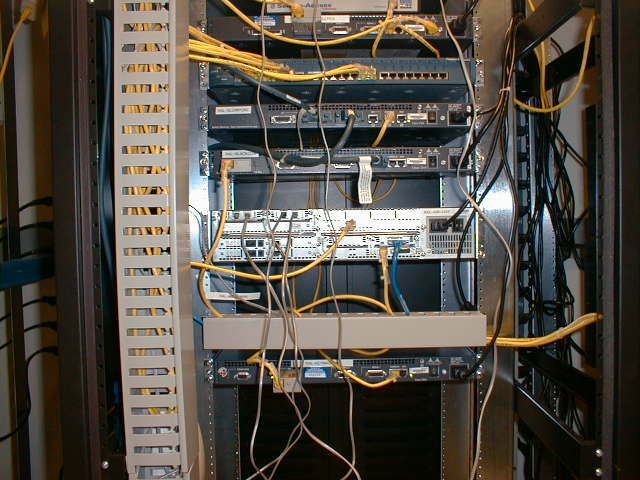 It was just a natural way for us to tell the Cisco voice story, show customers that it really worked, and let them try it for themselves. 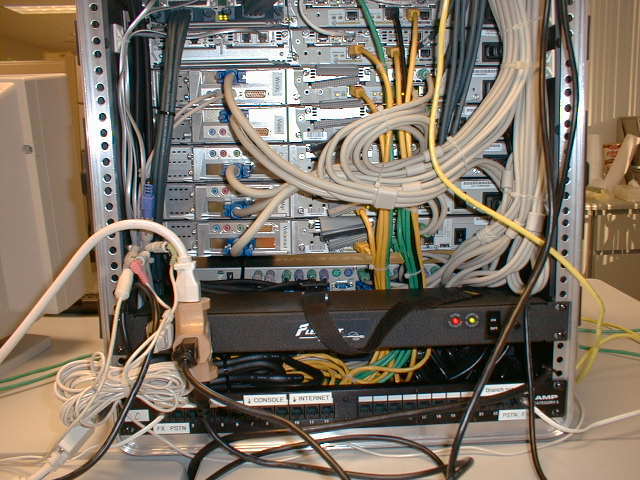 Eventually Cisco corporate sales support took over building kits and sending out demo scripts. 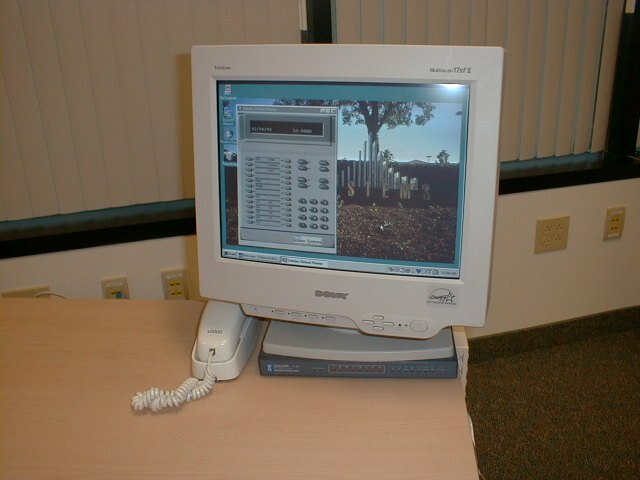 That was good; it allowed us to spend more time engaged with customers and making sales. 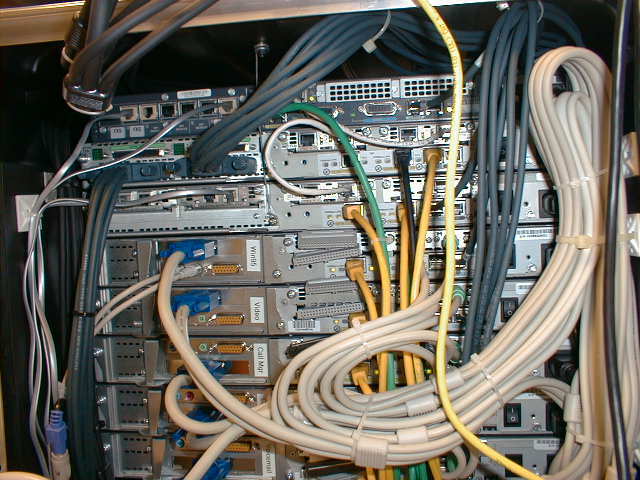 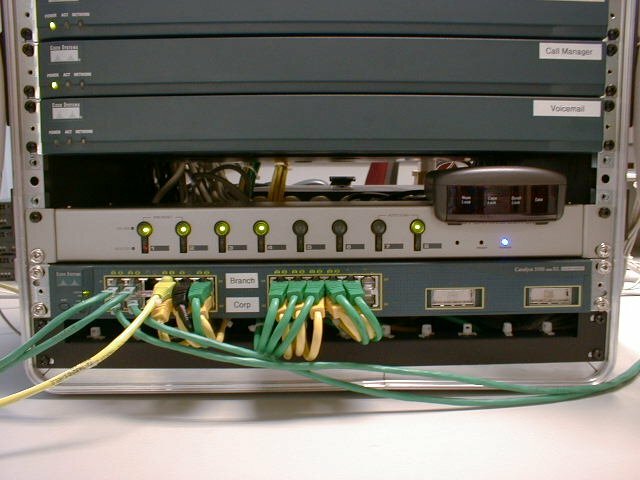 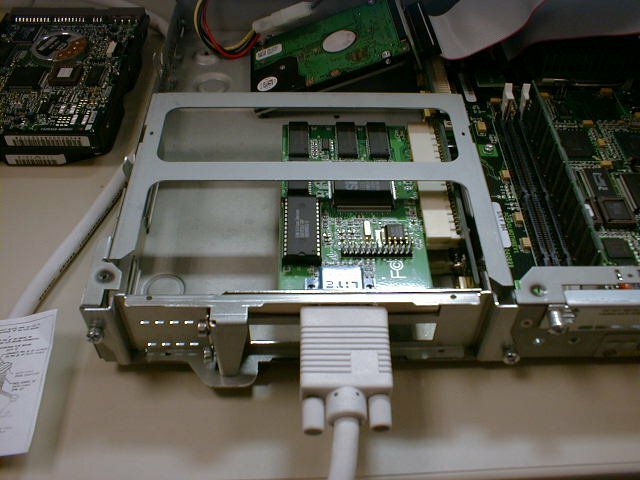 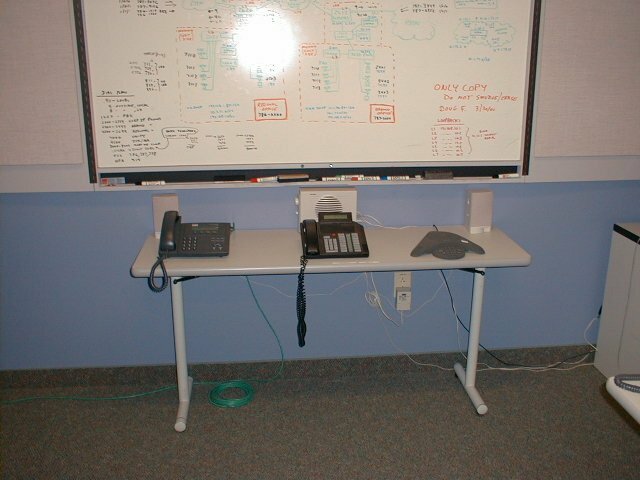 But in the beginning, when we were literally on the bleeding edge of a new multi-billion dollar marketplace, the demo room & kits helped get the solid start we needed to blow past Nortel and Avaya.